She should have had a party planned for me and invited all my friends over. A party with treats, and toys, and games, and maybe even a pool. That’s it. A pool in my yard so I could go swimming. Come to think of it, my person could still get me the pool. Even if it is two days late. You see, Monday was National Mutt Day. I figured they made that day just for me. I am the muttest of the muttliest. The pride of the shelter – wait, what? What did I just say? 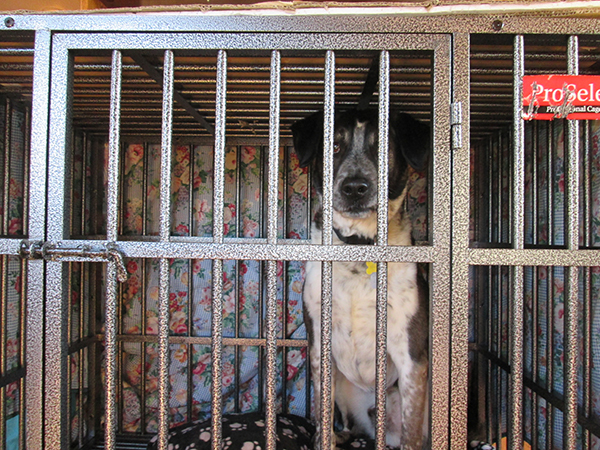 The shelter, isn’t that dog jail? I never want to go back there. And there’s a bunch of other dogs in there that don’t want to be there. They want a forever home full of loves and treats. That’s what National Mutt Day is for. To remind people about all the mutts in shelters needing homes. So even if it’s late, go adopt one anyway. Or do something to help out your local shelter. But you don’t have to wait all the way until next December to celebrate National Mutt Day on the right day – because it’s also celebrated on July 31st. That way twice as many mutts can find forever homes. Hey person, I think I might need another mutt to splash in my pool with. Like next summer maybe? You can’t let me forget National Mutt Day twice. Break out the bubbly & celebrate Bongo! You certainly found a pretty cool forever home (if only that Scratchy would be nice). Lola, I sure did find a good forever home. Too bad Scratchy was already here. He still thinks it’s all his house. Thanks Marina. I should celebrate this day every day – but maybe if I hold out I’ll get that pool sooner. 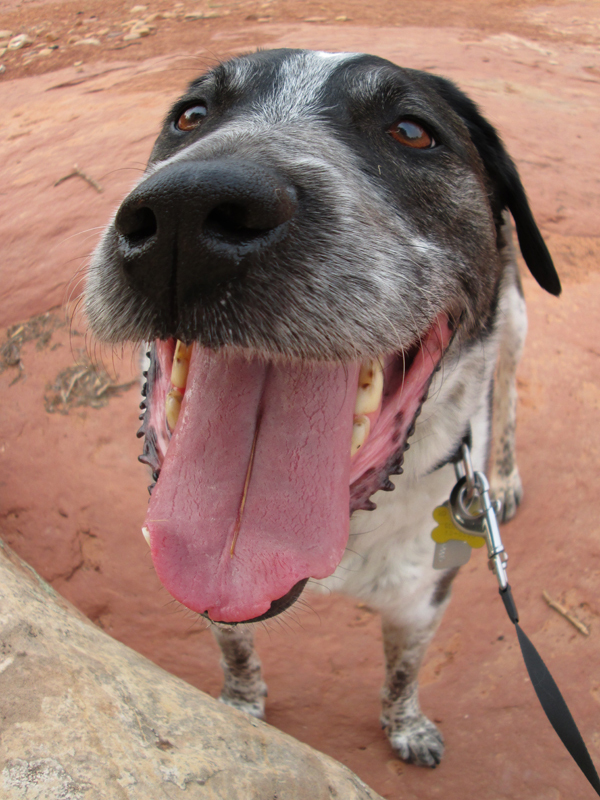 Every day is a good day to be a mutt, especially a well loved one like you! Thanks Will and Eko. It’s even better being a mutt when I have great friends like you two. Bongo you get Bob’s vote. Thanks Bob and Maria. And thanks for stopping by and commenting. It was always my dream to find a big house in the middle of nowhere and have all the stray dogs and cats come to live with me..they would be completely free to come and go as they wished……not very practical as it would cost s lot and I don, t have much…so instesd I have three dogs and three cats…so I, m sorta there………. Patrecia, I bet your place is a really fun place for a dog to live. Wish I could come and visit. Chancy and Mumsy, I would love to have lots of mutts here to play with too, but my person say I fill up the house all by myself. Hugs and nose kisses back to you. Happy Mutt Day! And may your nose be forever cold and wet! Thanks Delft. I’m sending over a cold and wet kiss. I missed Mutt Day, too! What’s up? I am also a mutty mutt.. Mom says I might be part monkey because of my long monkey-tail. Cupcake, next Mutt Day we’ll have to be sure to celebrate together. Kevin, wouldn’t it be awesome if Everypaw had a good forever home. I’m looking forward to the next National Mutt Day. Lily, maybe I’ll have to put a reminder on my blog so we all remember the next National Mutt Day. Oh we didn’t know about it either!!!! Kari, next National Mutt Day I might have to do an early post so we all remember.